Lots of catching up to do over my birthday time! 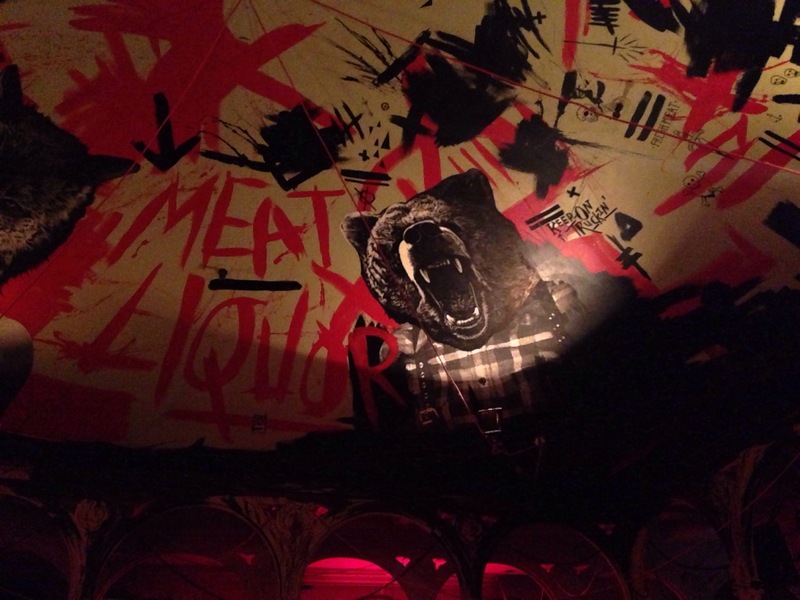 Tonight was Meat Liquor with the jet setting Jasmin who’s about to leave for New York – exciting times. Always a delight, with added meaty deliciousness!